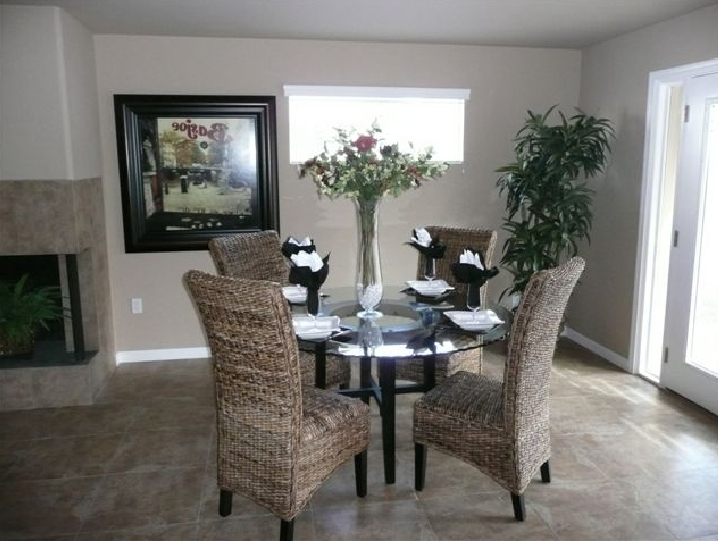 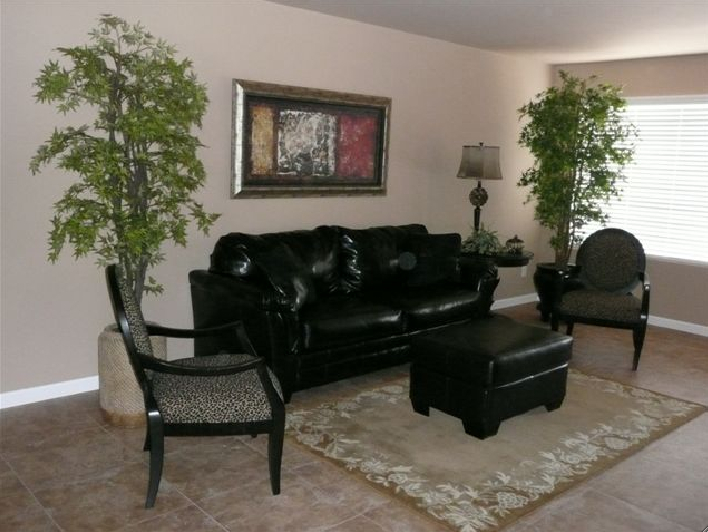 4 bedroom, 2 bathroom, 1,900+ square foot, single-family detached home. 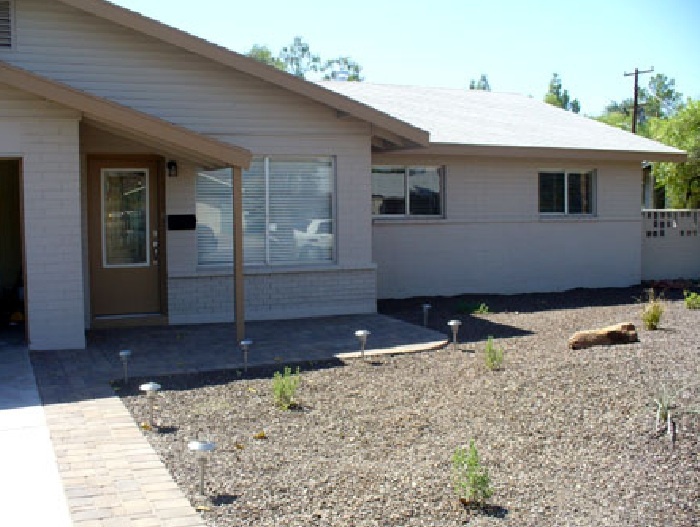 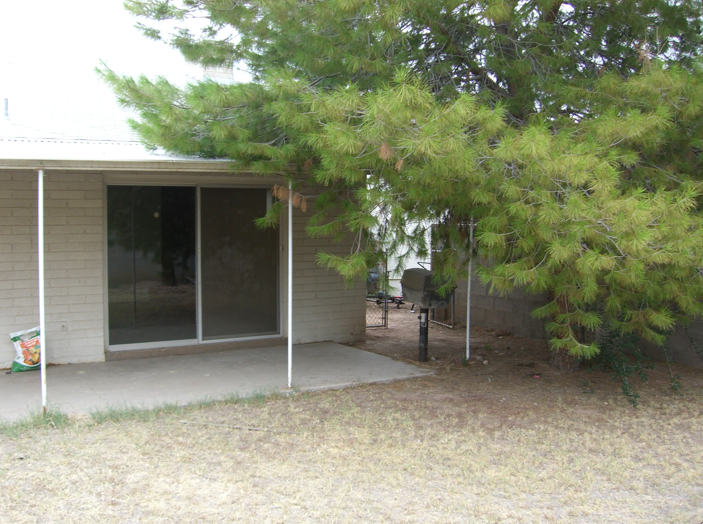 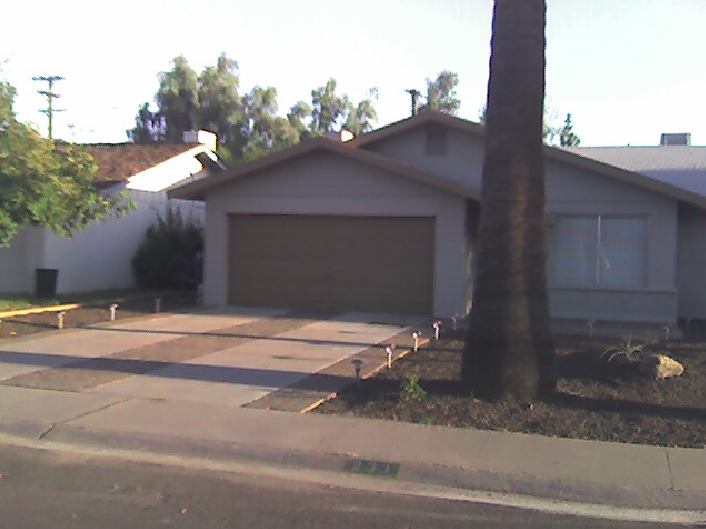 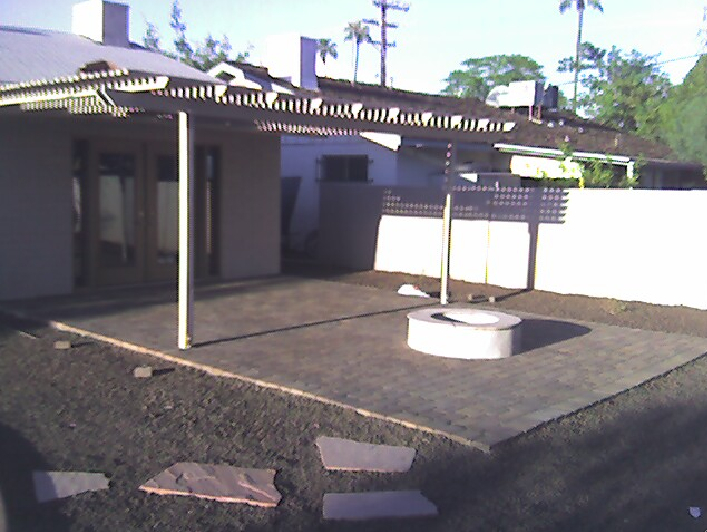 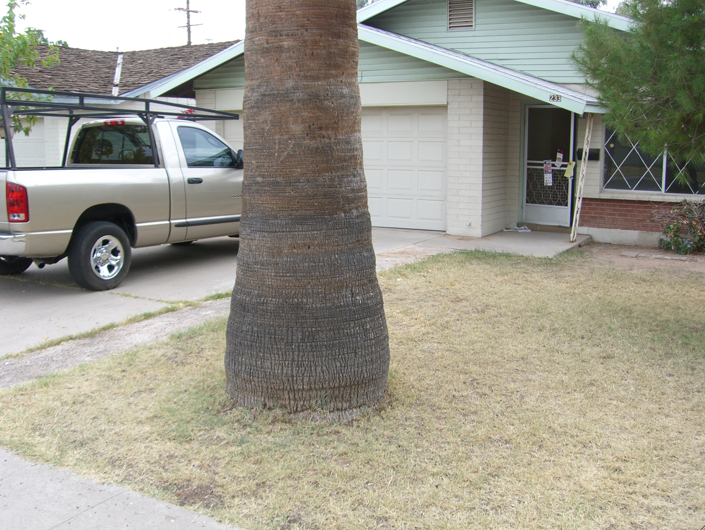 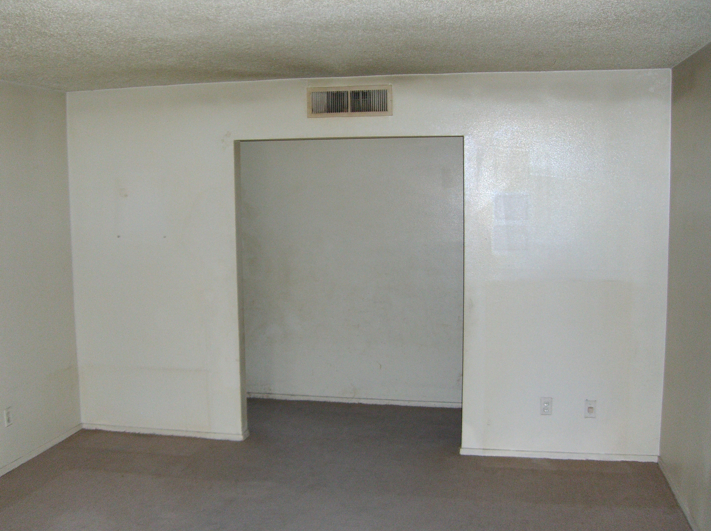 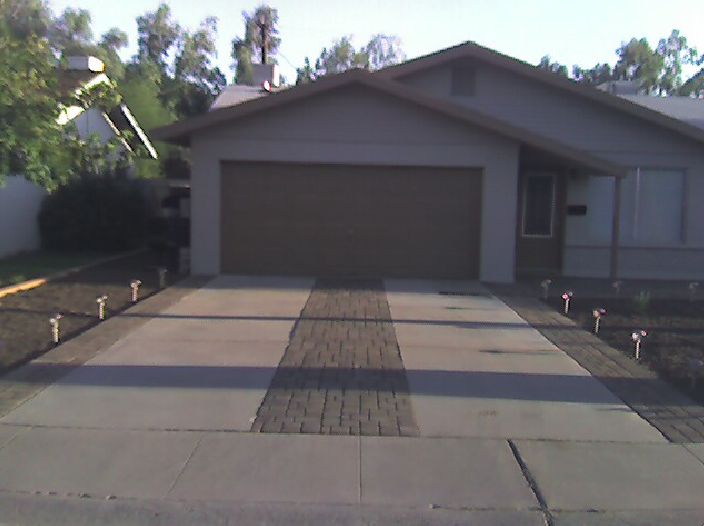 Located at 233 E Huntington Road in Tempe, Arizona close to the major cross streets of College and Southern. 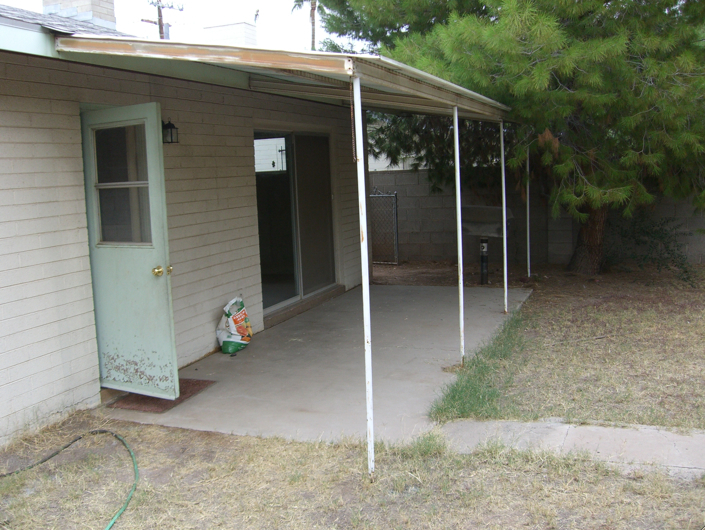 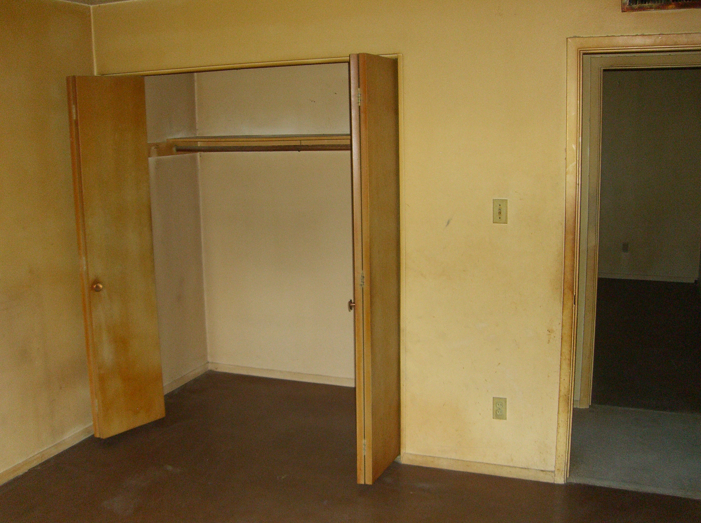 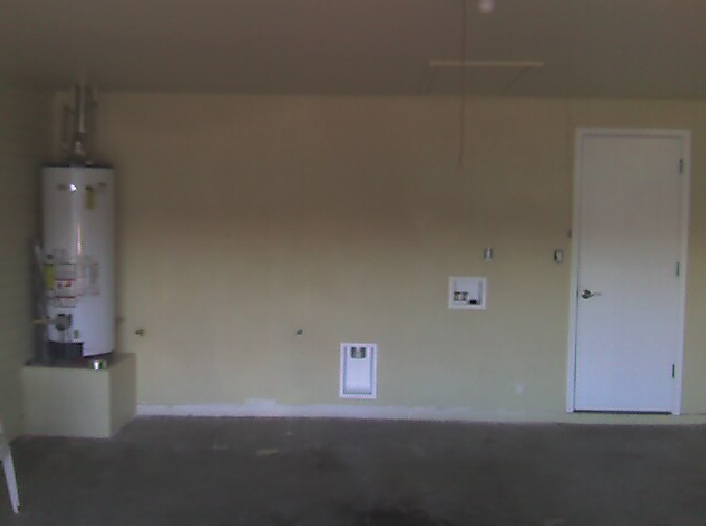 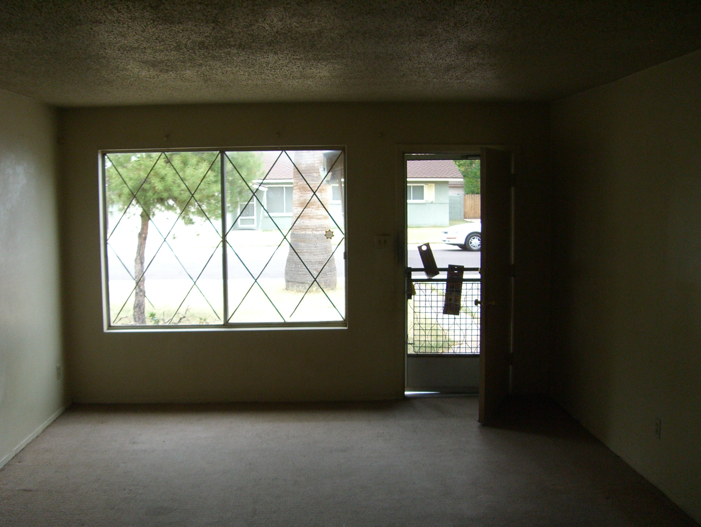 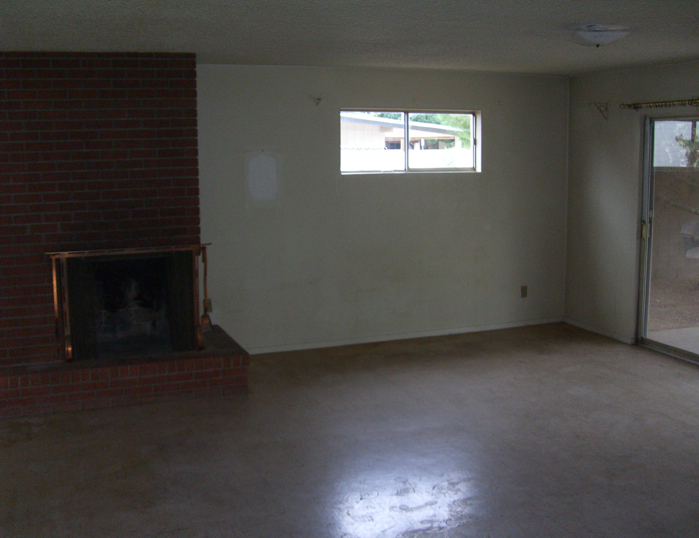 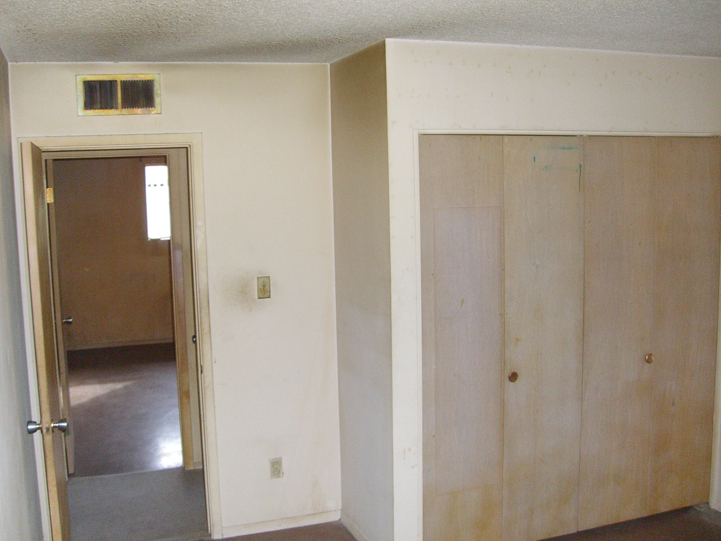 Purchased for $230,000 (apprx $120 p/sf). 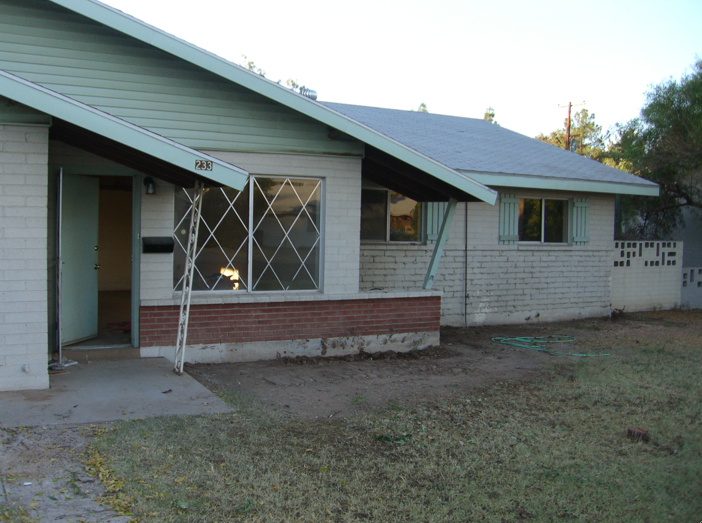 Fair market value after renovations is $380,000 (approx $200 p/sf). 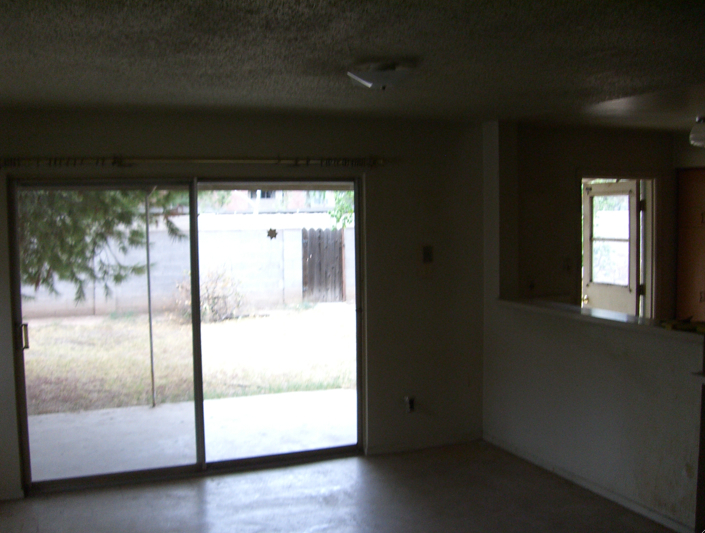 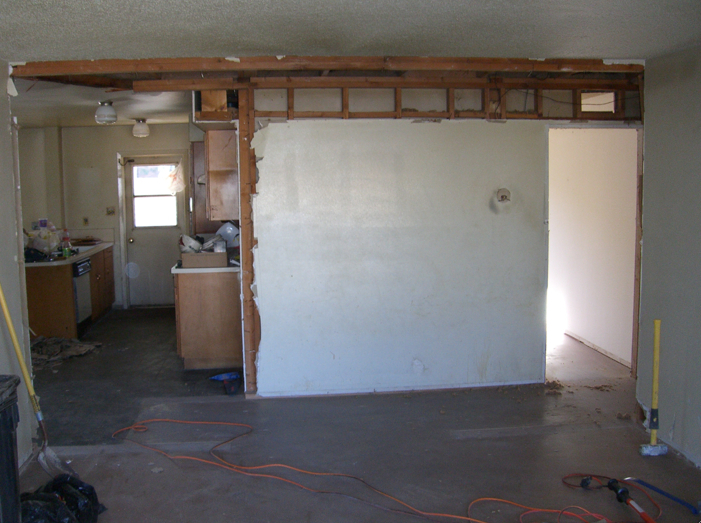 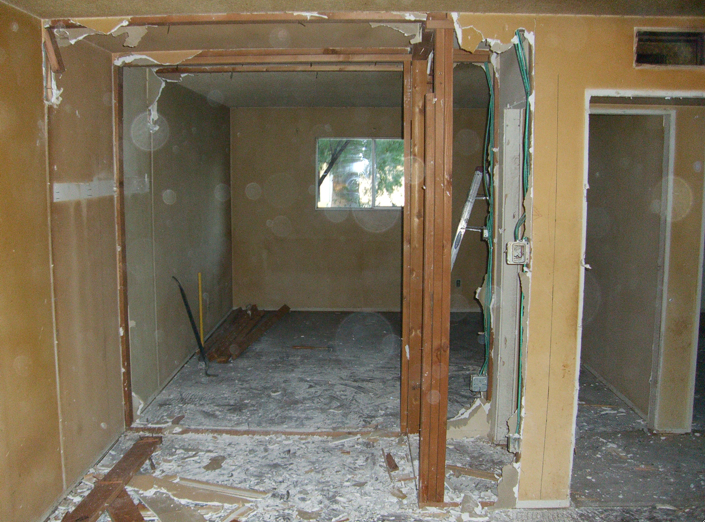 Floor plan was modified to open and expand the living room, kitchen, dining and family rooms. 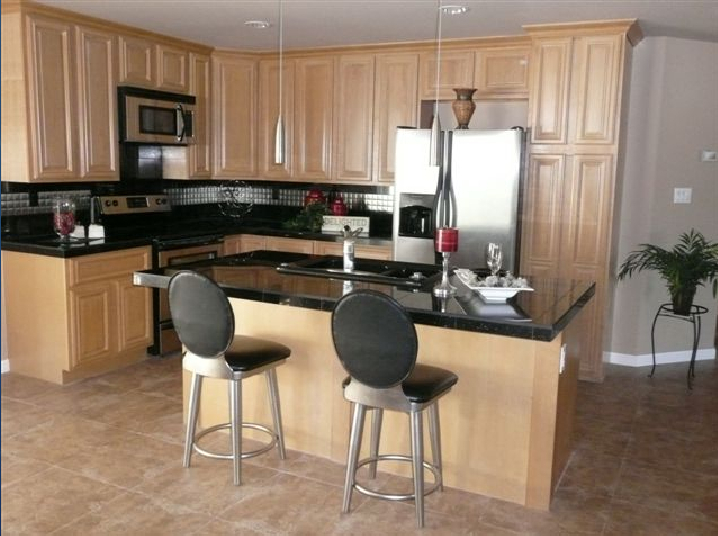 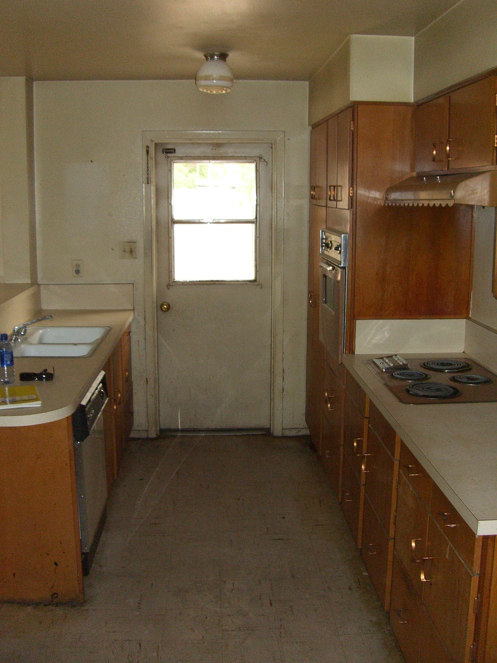 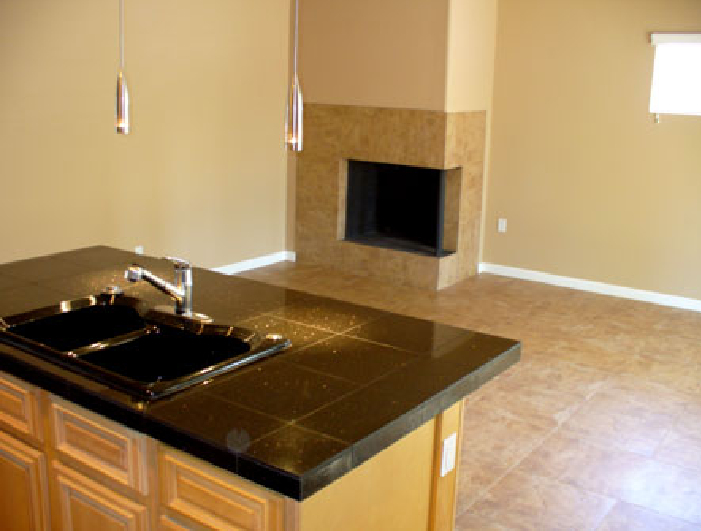 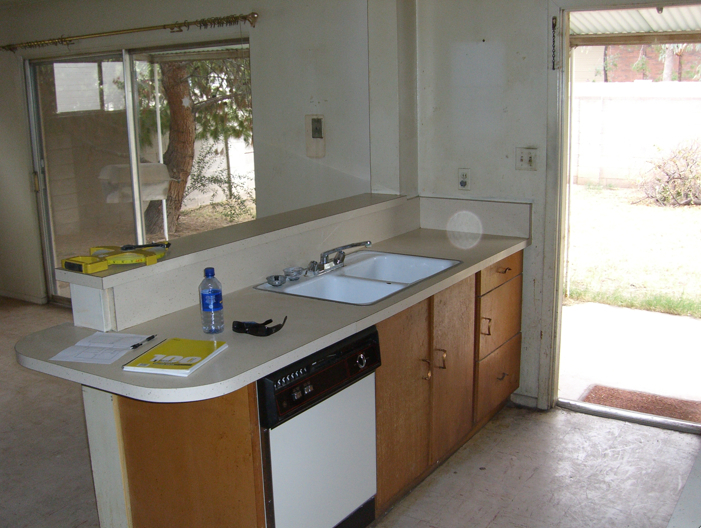 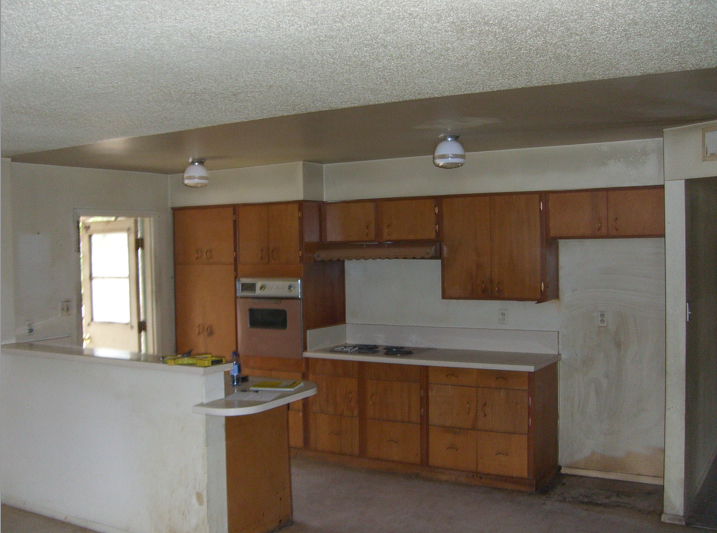 Kitchen was upgraded with new cabinets, granite countertops, stainless steel appliances, and recessed lighting. 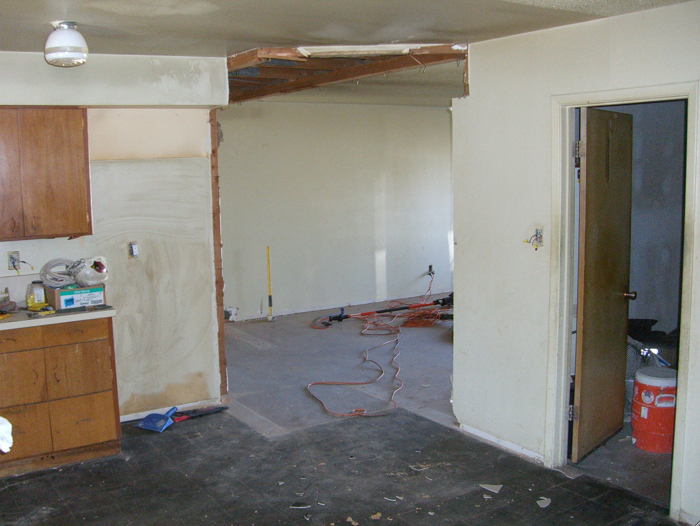 Ceiling was raised by relocating the heating and air conditioning duct system into the attic. 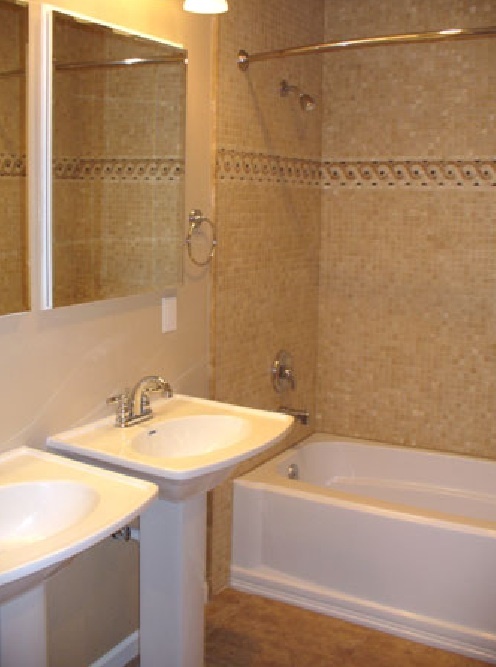 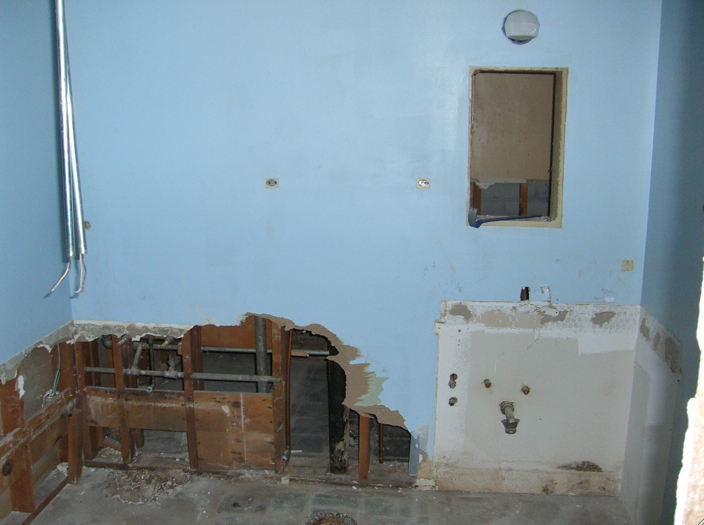 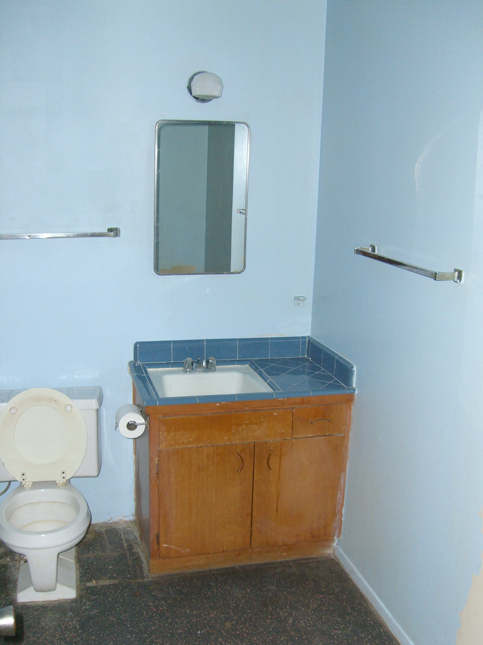 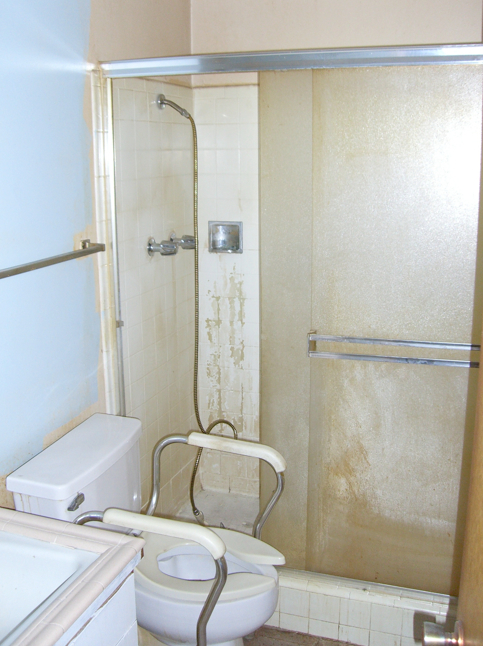 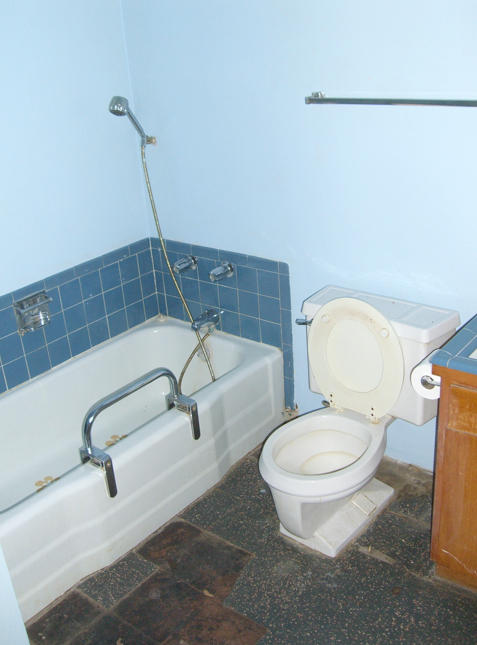 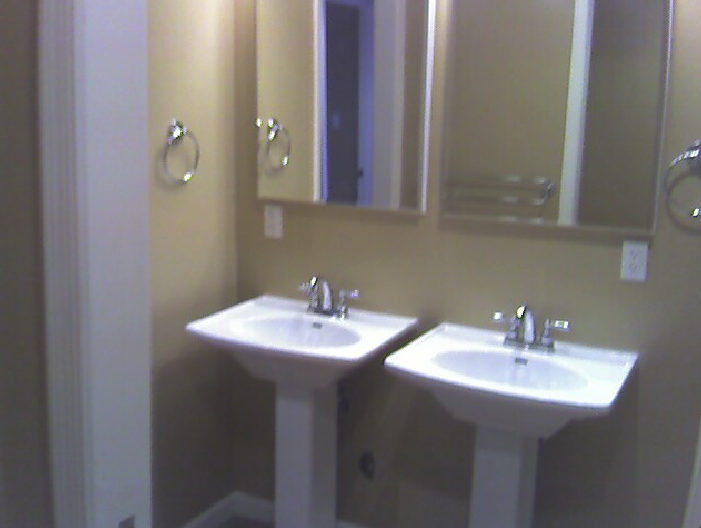 Shared bathroom was modified for two pedestal sinks, enlarged bathtub, and an enclosed toilet (sliding door). 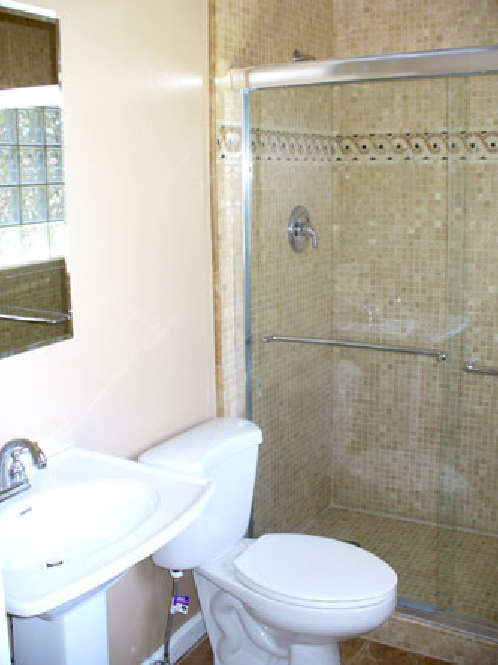 Master bathroon was upgraded with enclosed clear glass and stone tile shower, glass block windows. 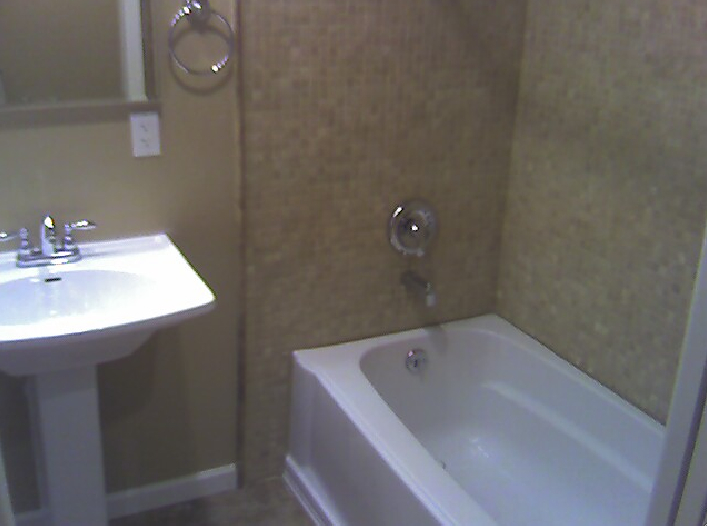 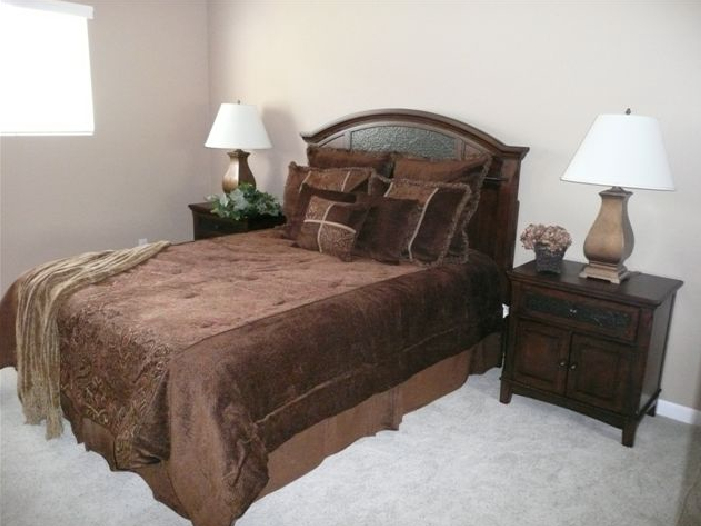 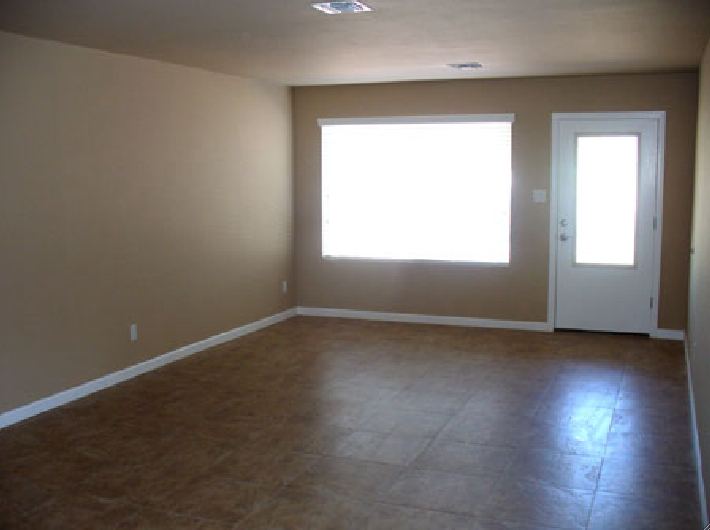 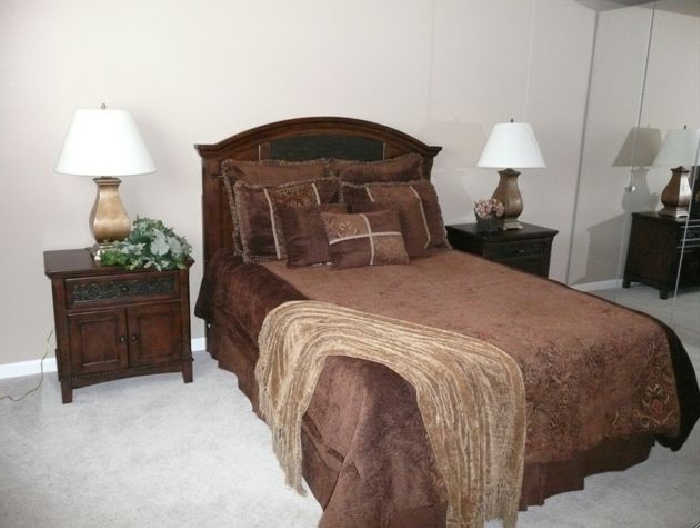 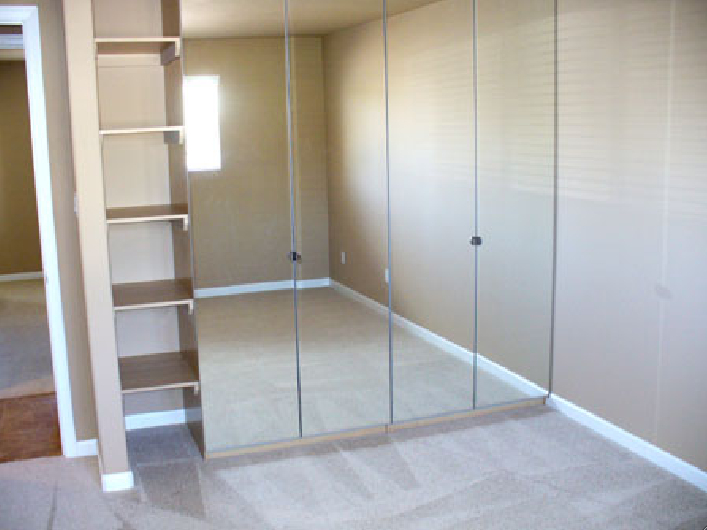 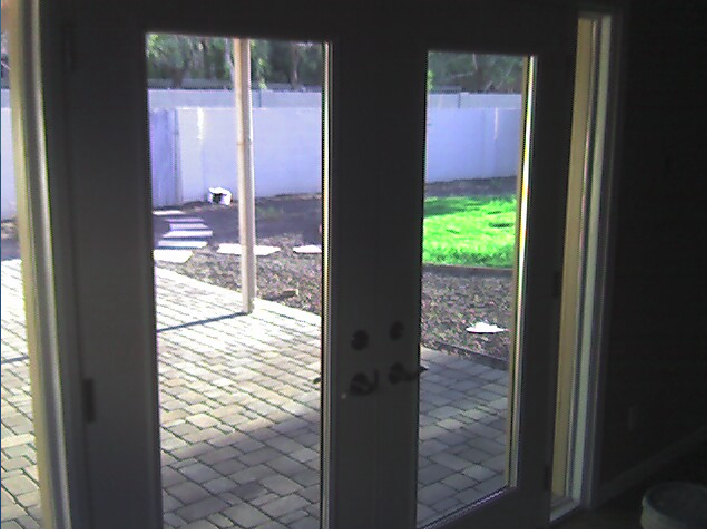 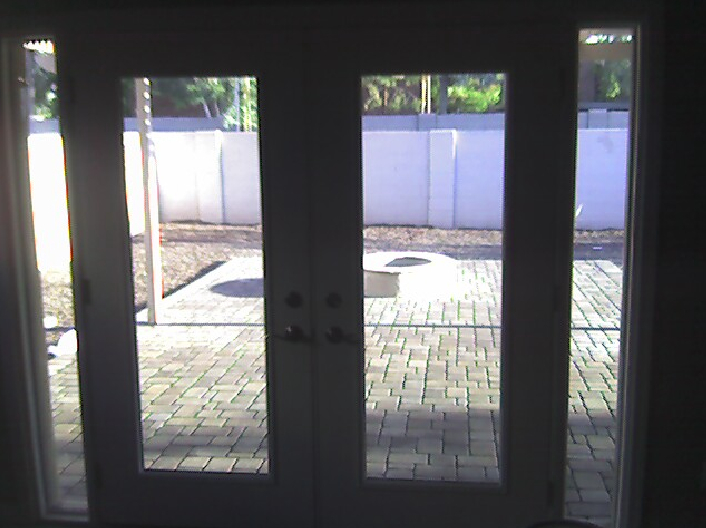 Stone tile flooring and new carpeting in 4 bedrooms. 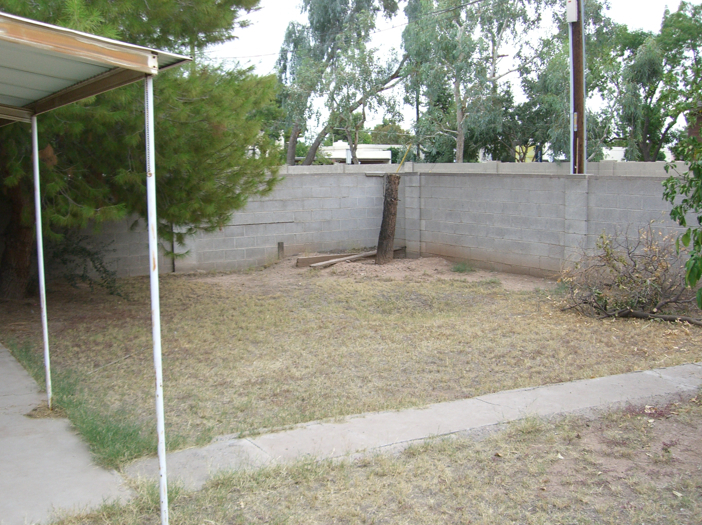 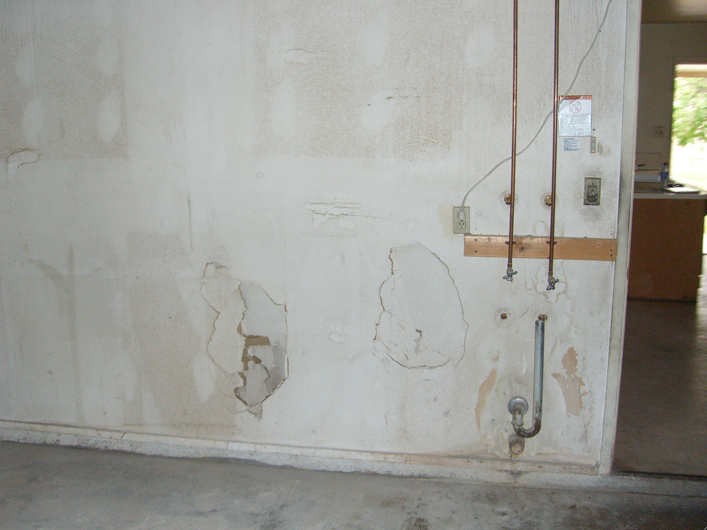 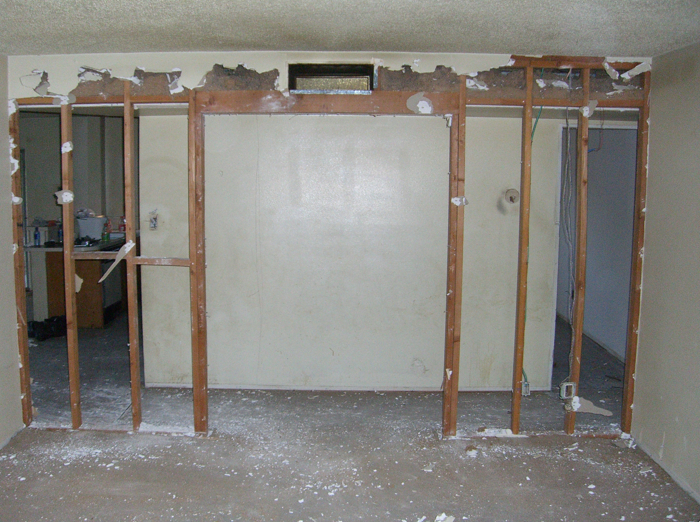 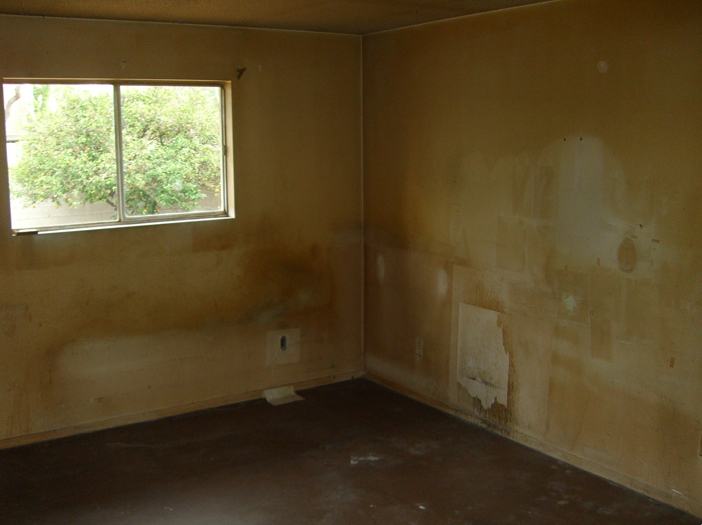 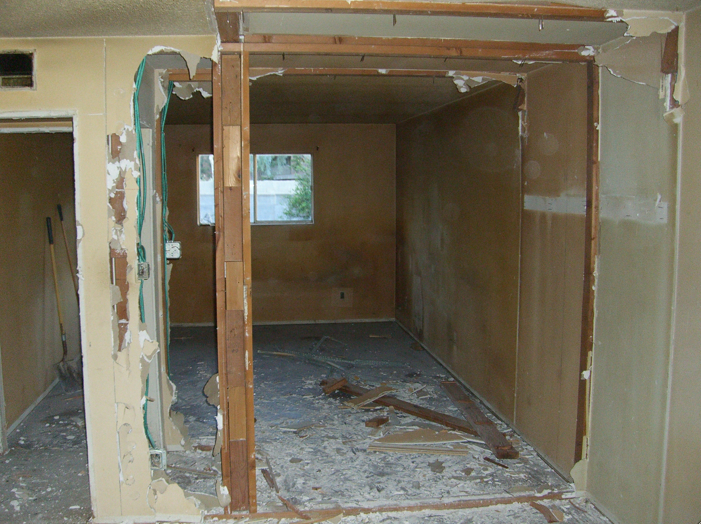 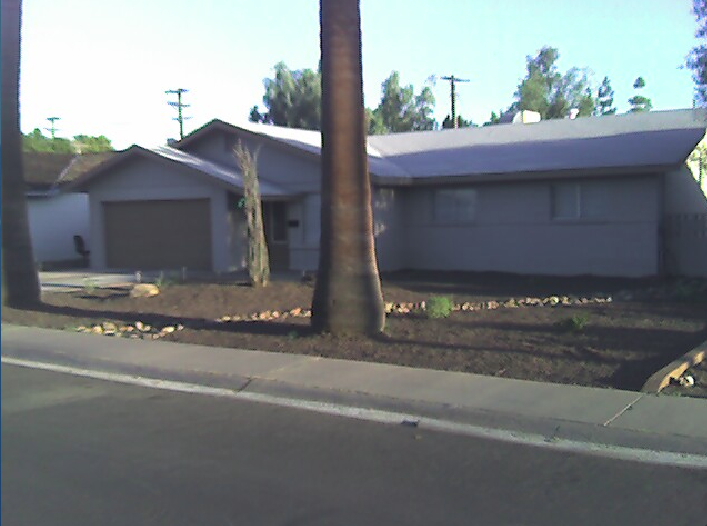 $250,000 Appraisal Prior to Renovation (June 2006). 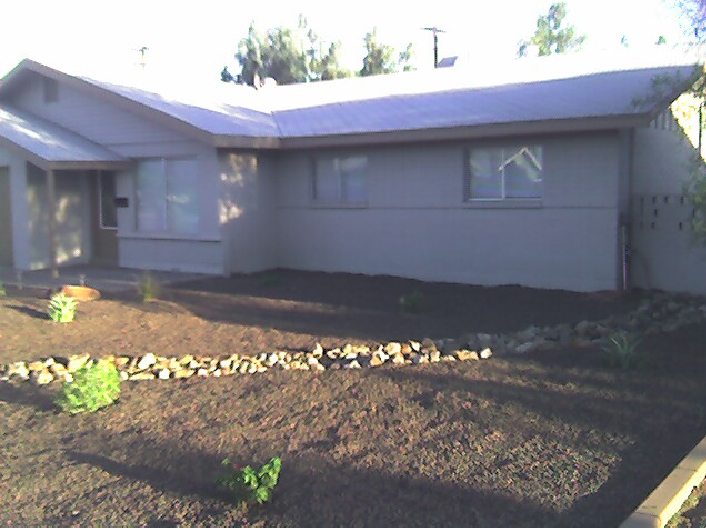 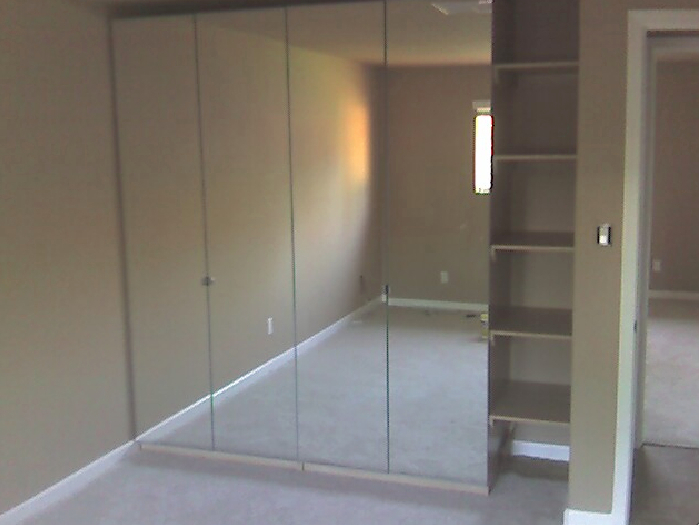 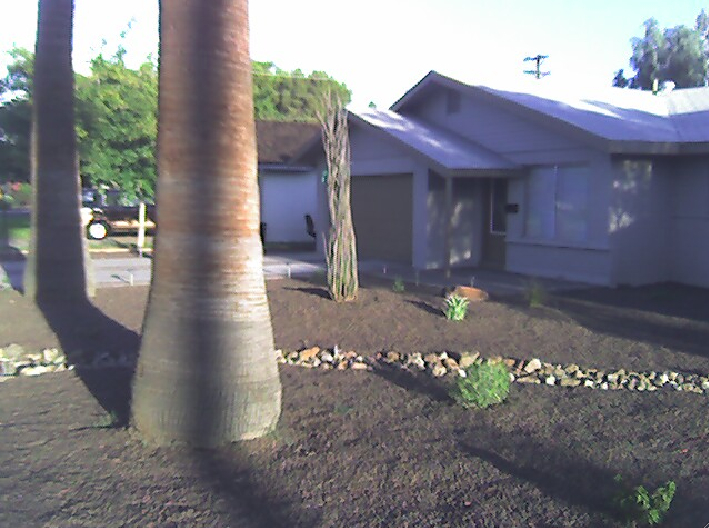 $395,000 Appraisal After the Renovation (Sept 2007). 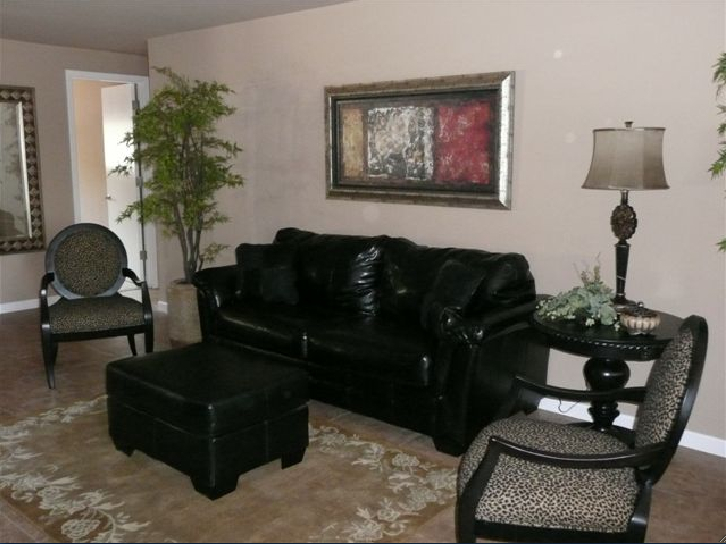 $400,000 Analysis by Leah Touher, Real Estate Agent.